Thus, the now practiced system of liaison officers is very much in need of reform, not to say that it must be abolished. “When 15, 16 or perhaps 17 expeditions on the same mountain have all shelled out for an liaison officer and not one of them is present it just seems completely underhand and verging on fraudulent”, British expedition operator Tim Mosedale wrote on Facebook after his Ama Dablam expedition this fall. Not enough, his liaison officer asked for more money during the de-briefing, says Tim. Only when he threatened with a formal complaint, she signed the necessary forms. 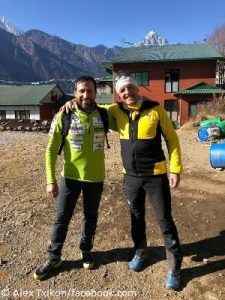 The expedition leader was particularly upset because, as reported, Lhakpa Thundu Sherpa had been killed by ice debris and another mountaineer, who also belonged to his team, had been injured. “Indeed even if the liaison officer had been present when we were dealing with the complex rescue and recovery operation last week she wouldn’t have been any help at all”, Mosedale wrote. 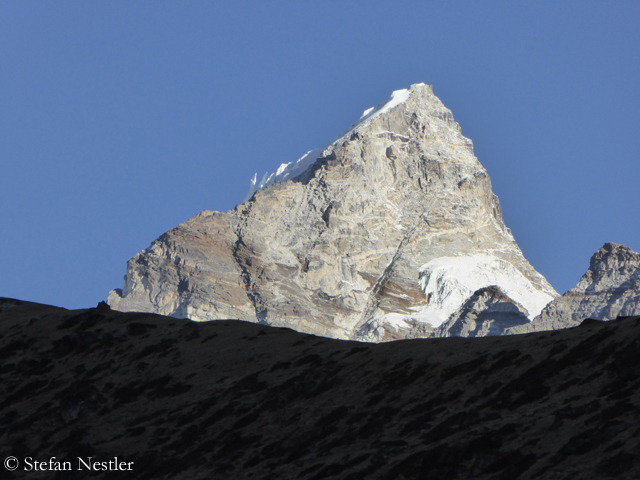 For months, a proposal by the Nepal Mountaineering Association (NMA) is on the table. “We asked the government to send only one liaison officer per mountain, not 30 or 40 on Everest or other mountains,” NMA President Ang Tshering Sherpa told me recently. 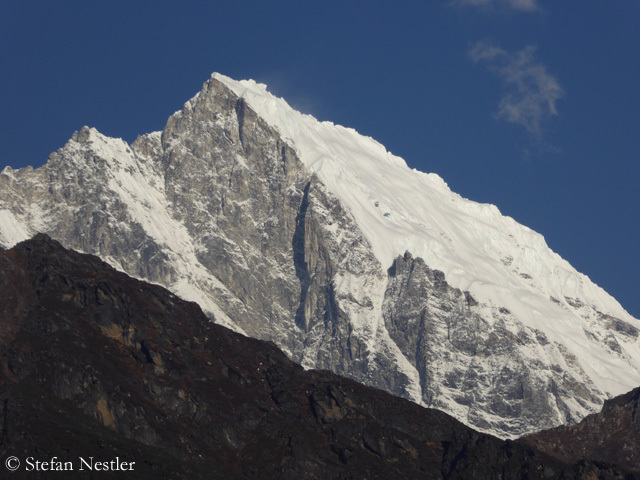 Another major construction site is the opening of allegedly or really still unclimbed mountains in Nepal. In spring 2014, the government in Kathmandu had published a list of 104 “virgin” mountains, which were then opened for expeditions. It turned out that the given satellite coordinates were partially wrong or inaccurate. An assumed first ascent of a six-thousander in the Rolwaling Valley this autumn turned out to be a repeated ascent because the mountain had previously been listed under a different name. 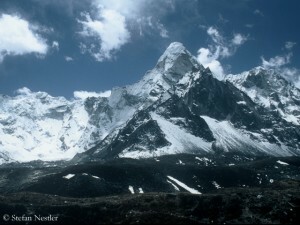 In addition, there are still plenty of mountains in Nepal that have not yet been recorded on the official lists as possible destinations for mountaineers. If you discover such a nameless mountain and want to climb it for the first time, it becomes really difficult. The Ministry of Tourism has still no regular procedure for obtaining such a permit. What one person responsible has promised can be revoked by the next. There have already been such cases. And they will surely continue to occur, considering how often the government is changing in Nepal. The current cabinet is already the seventh since early 2011. 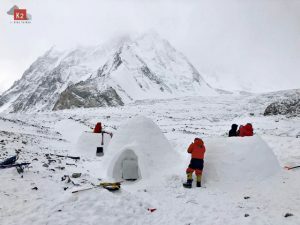 Against this background, the fact is hardly surprising that we still wait for the overdue reform of the expedition rules (which would then also apply to Mount Everest), laid down in the “Tourism Act”. Every year it is announced that consultation has begun. As a rule nothing follows – or the next change of government. What could help? In a first step the bureaucratic burdens should be purged. 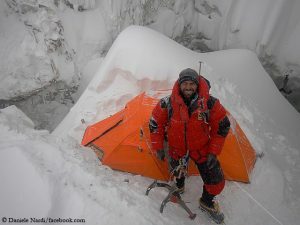 I talked about the problem with an Austrian mountaineer who has often been on expedition. He, for example, proposed to “turn the logic”: Instead of a list of mountains in Nepal, which are allowed to be climbed, should be a “blacklist” of forbidden summits, he says. All others mountains would then be open for climbing, and the permits could be given – as now – with fees according to the altitude of the mountains. If uniform and lasting procedures are desired, it would also make sense to entrust the NMA with issuing all permits for expeditions in Nepal. So far the NMA is only responsible for expeditions on mountains with an altitude up to 6,600 meters. The higher peaks are managed by the Ministry of Tourism. With the described consequences.